You may be fond of black licorice. But if your heart skips a beat every time you treat yourself to it, then it may know something you don’t. 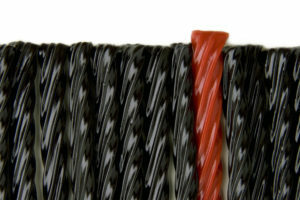 Eating too much black licorice can make your heart skip a beat or two — or even more. Though it happens rarely, black licorice can cause an irregular heartbeat in some people — and an excess may cause serious harm. 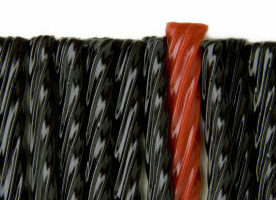 “Black licorice contains a compound that comes from licorice root that can lower your potassium levels. Lower potassium levels can cause those abnormal heart arrhythmias,” says registered dietitian Kate Patton, MEd, RD, CSSD, LD. 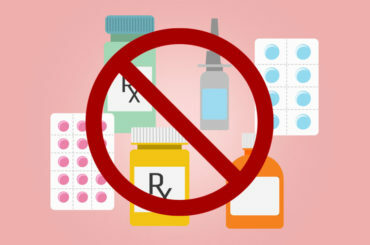 U.S. Food and Drug Administration experts blame glycyrrhizin, the sweetening compound derived from the licorice root. This compound can cause potassium levels in the body to decrease. When this happens, some people can experience abnormal heart rhythms. Others, especially those over 40 with a history of heart disease and/or high blood pressure, may experience other potentially serious problems, including a rise in blood pressure, lethargy and even congestive heart failure. However, she notes that some foods that advertise themselves as “licorice” or “licorice flavor” use anise oil, not true black licorice. Those foods will not put you at risk for arrhythmias. Ms. Patton says that while the phenomenon is rare, if you feel funny after eating black licorice and you’ve had heart trouble in the past, don’t hesitate to call your doctor.